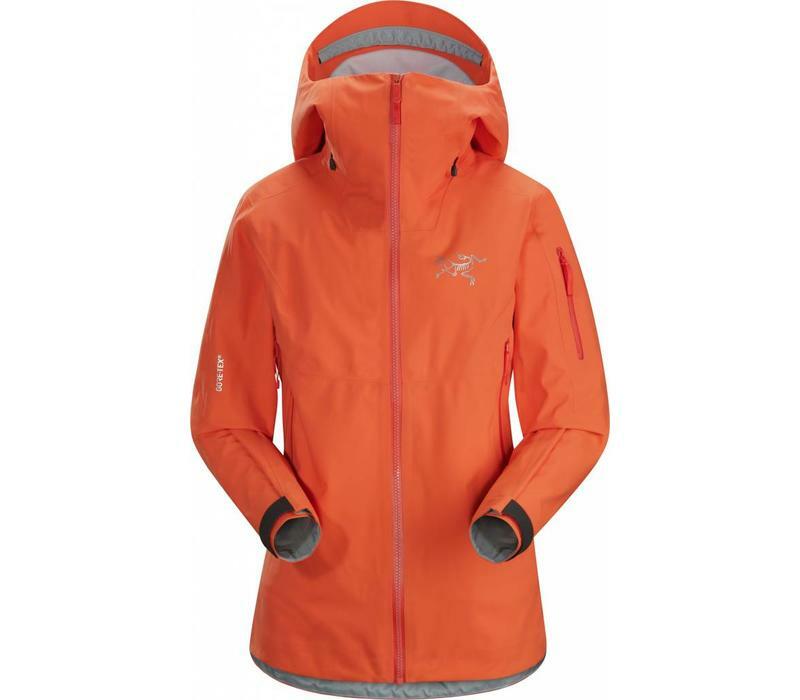 Women's GORE-TEX big mountain ski and snowboard jacket with a warm flannel lined, helmet compatible StormHood, and relaxed, contemporary fit. Whether it's off piste boot packing or the demands of repeated on area descents, finding fresh powder and maximizing vertical feet takes work, and the Sentinel's features support the effort. WaterTight pit zippers add the ventilation necessary on ascents, and external pocket location is carefully selected to provide easy access with a pack on. An internal laminated pocket secures and protects a smartphone, wallet or RFID lift ticket, and the indispensible internal mesh dump pockets stashes skins, gloves, a warm hat or goggles. Large cuffs fit easily over or under gloves, the WaterTight Vislon front zipper won't accumulate snow, and the helmet compatible StormHood secures with a single hand and delivers full protection with maximum visibility. 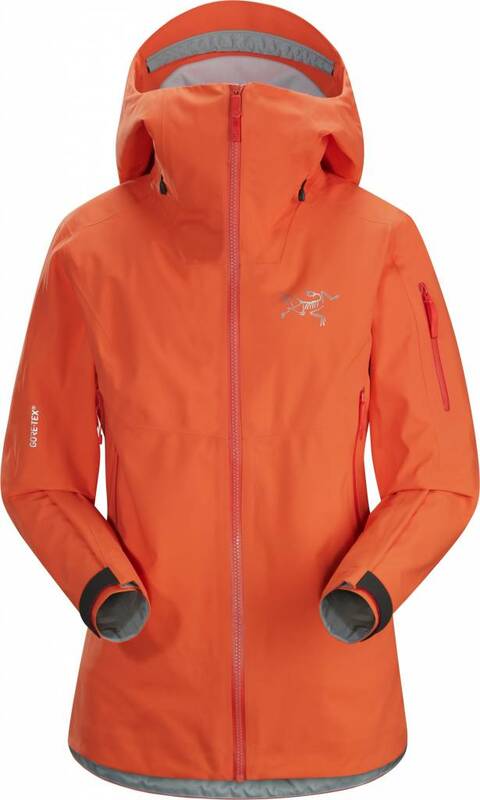 Base layer to hardshell, Arc'teryx designers take a holistic approach, looking at how clothing layers and equipment that can work together to maximize function and performance. Patterning and features align to deliver optimal freedom of motion, breathability and protection. Taking this design commitment to the next level, the Sentinel Jacket's Slide'n Loc attachments link to the Sentinel Pants to create a snowproof system that works as a single unit.